SCRIPT HERE | Know How ... ! How to add drop caps in WordPress pages and posts? How to make WordPress Spring cleaning? How to integrate Salesforce with WordPress? How to Add Free Web Push Notification in WordPress ? June 3, 2018	 March 31, 2018	 By	NARENDRA PADALA Leave a Comment on How to Add Free Web Push Notification in WordPress ? How quickly web push notifications can be implemented in WordPress, as push notifications are simple messages, these messages are displayed on desktops and devices even if you do not open your website, I’ll tell you. This is a great way to convey the latest articles of your blog readers. How to clone pages and posts in WordPress without a plugin ? May 25, 2018	 March 24, 2018	 By	NARENDRA PADALA Leave a Comment on How to clone pages and posts in WordPress without a plugin ? We will discuss how to clone pages and posts in WordPress. There are many factors to clone or duplicate pages and posts in WordPress. For example, if your work creates a great page several times and requires nearly exact pages, with the exception of titles and just a few contents, you can copy and paste, clone existing pages can. It was easy, so you did not have to recreate everything to make a new page at any time. April 8, 2018	 March 17, 2018	 By	NARENDRA PADALA Leave a Comment on How to add WordPress Media Uploader in Plugin or Theme ? In this article, I explained how to use WordPress Media Uploader with plugins and themes. It provides an easy way to upload images and other graphic files to pages and posts. You can easily implement such functions under themes and plugins follow the example below. March 30, 2018	 March 10, 2018	 By	NARENDRA PADALA 2 Comments on How to add custom buttons in WordPress TinyMCE Editor? WordPress comes with a visual editor of TinyMCE by default. You can use this to add and edit posts and pages. There are several buttons on the editor toolbar that you can use to format the content. You can also add your own buttons to the editor toolbar. Creating custom TinyMCE buttons is a great feature that can add a lot of value to WordPress plugins or themes. How to add multiple Google Maps in WordPress ? March 23, 2018	 March 3, 2018	 By	NARENDRA PADALA Leave a Comment on How to add multiple Google Maps in WordPress ? 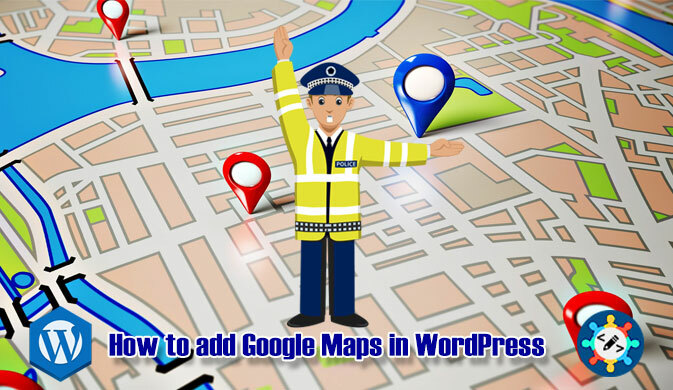 At present, almost every site has integrated a Google Maps on a website seems popular enough to see, which is a great tool to let your visitors know where they can find you, but how can you add a Google map on your WordPress site? As you always have several WordPress extensions available, unfortunately we do not know that there could be performance problems or could hinder the future development of your site, so today I will teach you some simple methods, you can integrate google maps into your WordPress site. How to Restrict Content in WordPress to Logged & Non-Logged in Users ? March 17, 2018	 February 24, 2018	 By	NARENDRA PADALA Leave a Comment on How to Restrict Content in WordPress to Logged & Non-Logged in Users ? Would you like to to restrict or block access to certain content portions of your WordPress site (that is, restrict content to users who are logged into WordPress and those who are not logged in), In other words how to set up a simple membership website with WordPress. This article describes how to restrict the content of a site. 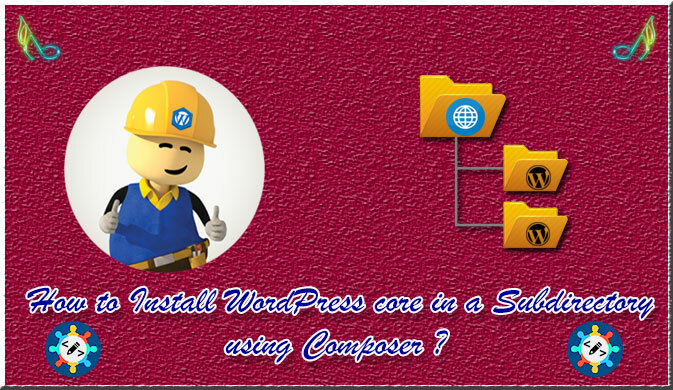 How to Install WordPress core in a Subdirectory using Composer ? March 9, 2018	 February 17, 2018	 By	NARENDRA PADALA Leave a Comment on How to Install WordPress core in a Subdirectory using Composer ? There are many ways to implement WordPress core in a Subdirectory, but WordPress itself has a great article on the Codex “Giving WordPress Its Own Directory”, but I thought do something a bit different with composer’s dependencies. In the last article, I explained the method of installing the composer and how to use it for WordPress Plugin and themes. How to setup cron job in wordpress without plugin ? February 23, 2018	 February 10, 2018	 By	NARENDRA PADALA Leave a Comment on How to setup cron job in wordpress without plugin ? 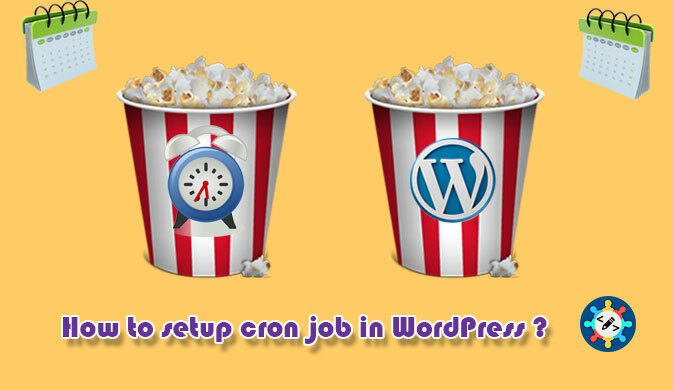 If you are looking for a way to execute commands and tasks on your WordPress site several times a day, something like a specific day, week, month, etc., you’re struggling to accomplish this functionality, don’t worry, I will tell you how to overcome this with a WordPress cron jobs, a cron job is a task that is set to run at a specified interval. How prevent multiple login with same login credentials in WordPress ? How to create QR codes in WordPress to enhance the website user’s experience?